Madonna fans associated Skin Bruno to high quality Madonna mixes. 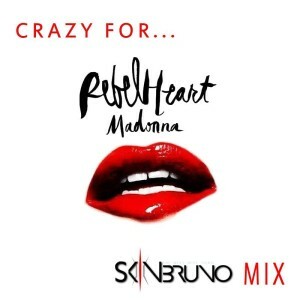 And he did it once again with his new mashup called “Crazy For A Rebel Heart”. 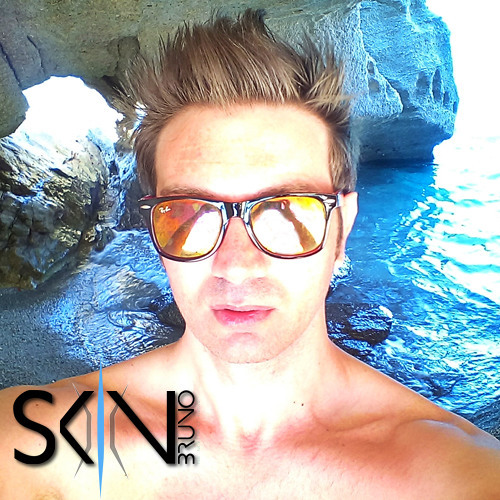 Naturally and with sensitivity, he mixed “Rebel Heart” vocals with a “Crazy For You” instrumental base. Incredible!